Campeche's claim to fame is its historic architecture. The beautiful streets that make up the Historic City Center, surrounded by historical structures with a rich cultural significance, led to its designation as a UNESCO Historical Fortified Town. Situated in the North of the country on the banks of the Rio Bravo, Ciudad Juárez is the seventh largest metropolitan area in Mexico. It¿s a city that offers incredible prospects for business, entertainment or cultural. 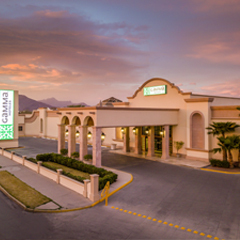 Located in the South of Sonora and 5 hours from the US border, Ciudad Obregón is surrounded by the beaches of the sea of Cortez, the Sierra Madre Occidental, the Valley de Mayo, Puerto de Guaymas and the beaches of San Carlos. 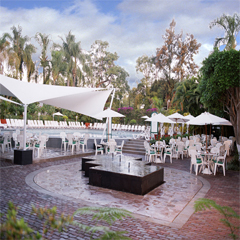 The city of eternal spring, due to its climate and its proximity to Mexico City, is an excellent choice to have fun, just relax or sunbath by the pool. 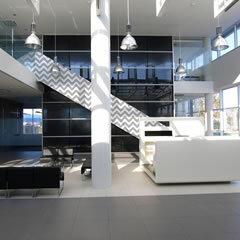 In recent years it has shown tremendous growth and development. Guadalajara represents all that is Mexican, with its impressive historical buildings, the typical Mariachis, its rodeos, handicrafts and delicious dishes: manchamanteles, birria de carnero and pozole rojo. Ixtapa blends natural beauty and modern attractions, both of which can be found on its famous golf courses and pristine beaches. Here visitors can swim with dolphins, have a blast at one of the local water parks, or make a trip to the serene Ixtapa Island. 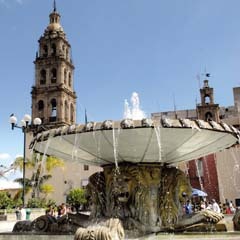 Known at the "Shoe Capital of the World," León is the oldest and most historic city in the state of Guanajuato. It delights visitors with its pleasant climate, charming colonial buildings, cultural events, and traditional leather goods. 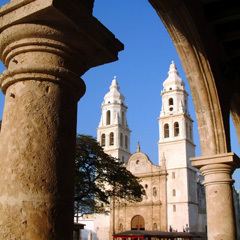 Merida, known as the ''White City'' was named a UNESCO World Heritage Site in 2000. 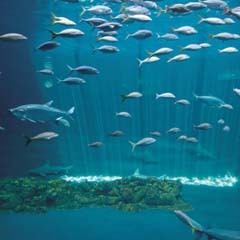 It is a destination for travelers of all sorts, where culture goes hand-in-hand with entertainment. 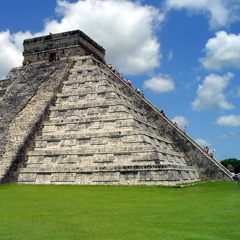 It has museums, theaters and cultural centers. 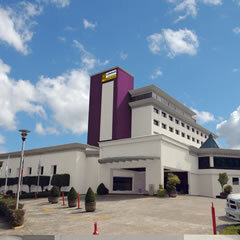 A modern city full of charming options, a frequent destination for business and now a pleasure destination. 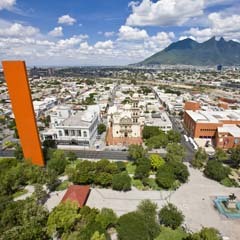 Visit the Fundidora Park, the Barrio Antiguo, admire the Cerro de la Silla or savor a famous goat meat. 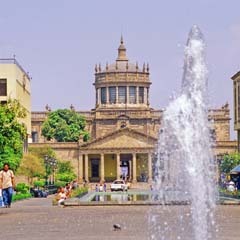 Morelia is one of Mexico's most important colonial cities and has managed to preserve its rich historical legacy. Thanks to its stunningly beautiful architecture, the Historic City Center has been named a UNESCO World Heritage site. Pachuca is a city that displays its mining past even today, through its beautiful old buildings which together with its newer industrial parks, forms a symmetrical fusion of architectural style. 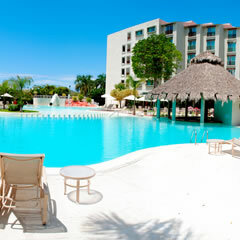 Tampico is the second most important port in Mexico and, due to its geographical location, has the ideal climate for spending quality time at the Miramar beaches or the Carpintero lagoon. 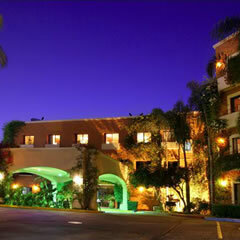 Tijuana offers a wide variety of architectural, gastronomical, cultural and just plain fun attractions for any visitor. 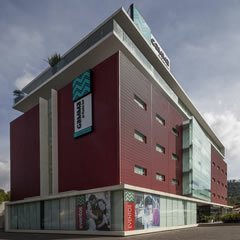 Visit the Centro Cultural Tijuana with its new exhibition hall "El Cubo", the kid's museum "El Trompo". 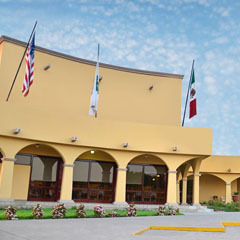 Torreón is located in the state of Coahuila in northern Mexico. Its thriving industry and commerce has earned it the nickname of ''The City of Great Endeavors.'' The city is home to the world's largest silver refinery and dairy region. Colorful and lively, Veracruz is a destination that tells its history through the San Juan de Ulúa fort, its historical center and archaeological sites. Visitors should try an exquisite coffee drink from the famous Café La Parroquia. Xalapa is surrounded by major attractions like Coatepec, the birth place of the best coffee in Mexico, Xico, Teocelo, and Actopan. 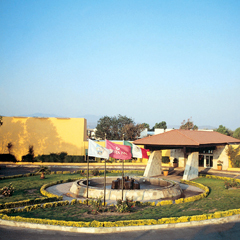 Visit the Hacienda del Lencero, the Museum of Anthropology and the Interactive Museum.